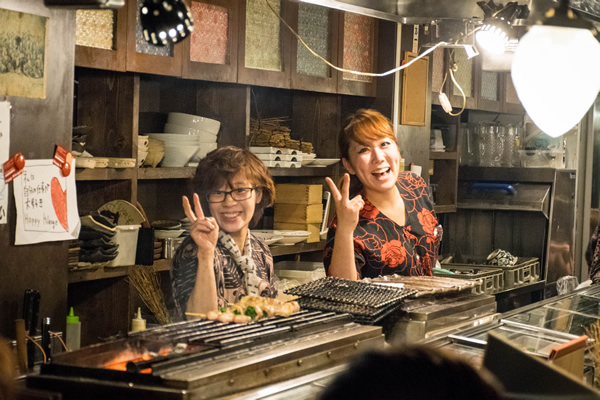 I realized while blogging about my visit to Japan, I never wrote a post about Tokyo, and there was no way I wasn't going to blog about one of my favorite cities in the world! A huge part of visiting Japan is food, of course. 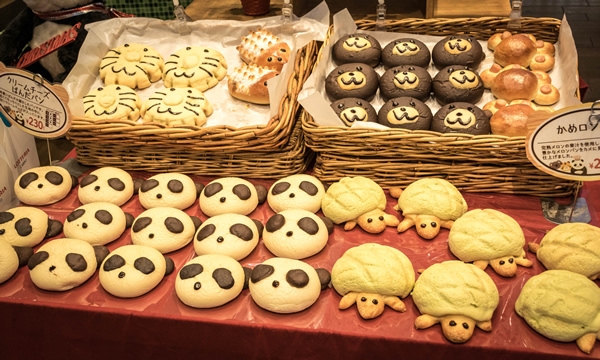 Tokyo has amazing food everywhere, even in convenience stores. 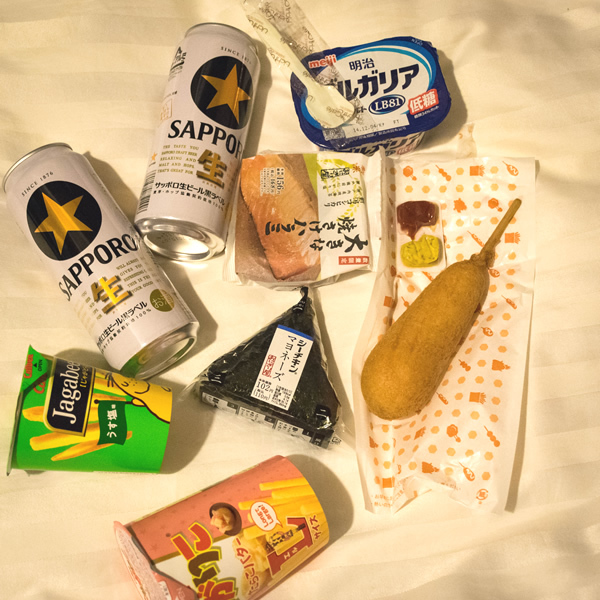 One of the things I loved was stopping by a convenience store every night and buying a few goodies for snacks the next day. 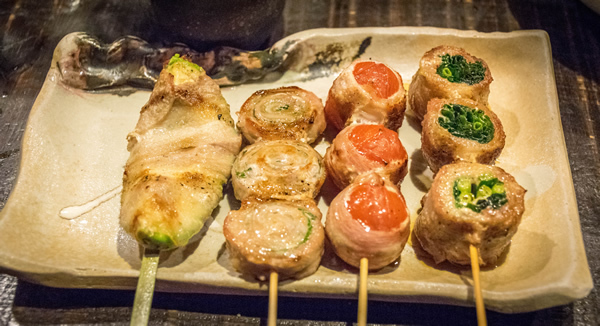 Our goal was to try a variety of restaurants to get a mix of different dishes while we were in Japan. Onnadojo: Amazing! We went there on our first night, and everything we had was delicious. The biggest regret is that we didn't try their raw chicken, which we were told is not only safe to eat in Japan, but is amazing. 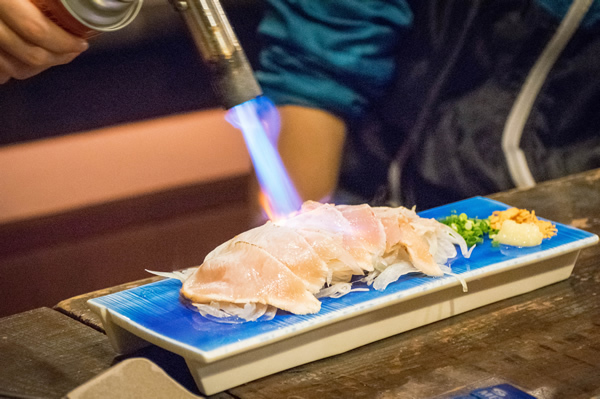 We saw our neighbor's, and it was served raw and then seared lightly with a blowtorch tableside. I included a photo of it so you can see how this dish was presented. 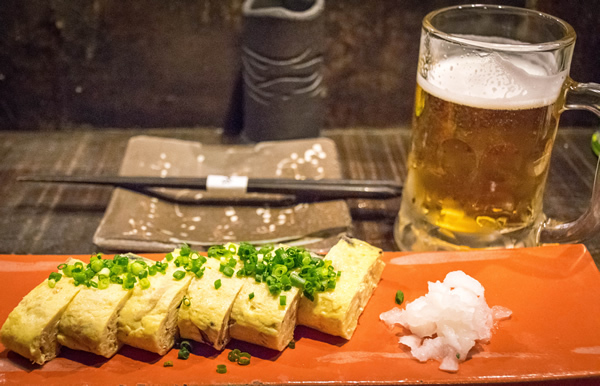 Their tamagoyaki (egg roll) was the best I'd ever had, and even the different yaki items were a step above what I'm used to in LA. The ladies that worked at the restaurant were all lovely, and they even did a little dance routine while we were eating. A real fun restaurant with delicious food, good drinks, and great service. Perfect! 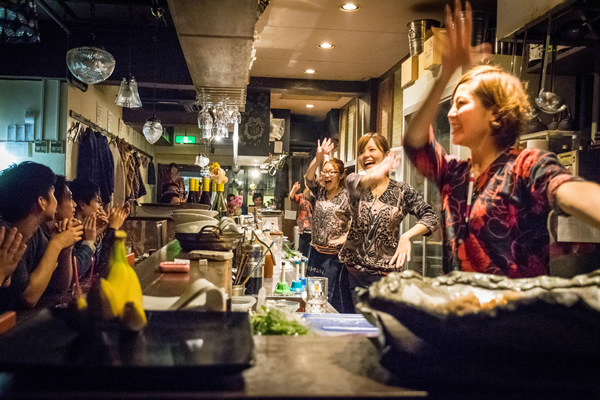 Kanemasu: This is a tiny restaurant off a subway station, and it is a standing bar, which means you are standing by a counter while eating and drinking. This might not be a place for claustrophobic people, since you are rubbing elbows with your neighbor with no comfort space to speak of, but trust me, it is well worth it. 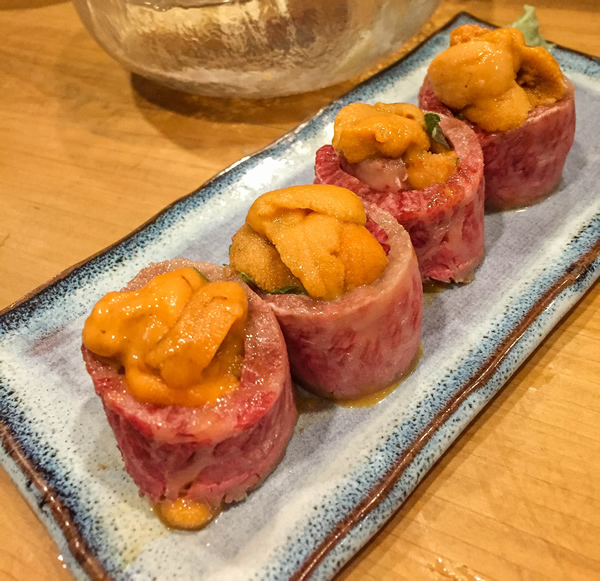 There is a line out the door, and if you only get one dish at this place, it has to be their uni wrapped in raw wagyu. It is melt in your mouth delicious, and I cry thinking about how I can't have this dish anymore. 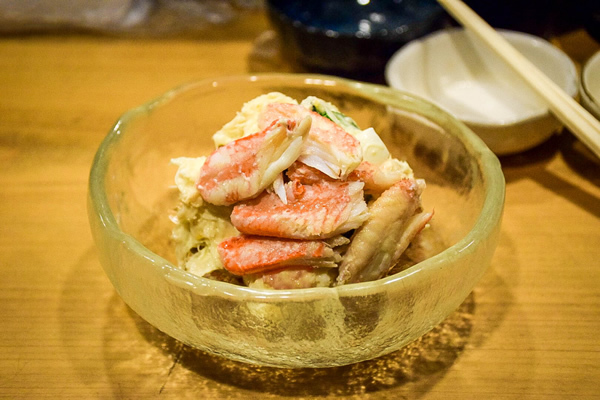 We also loved their crab salad, which came piled on a crab shell. So delicious. They only take cash though, so be prepared, or you will be like us, nervous that we didn't have enough money (what do you do in a foreign country if you run out of money and they don't take credit cards??). Luckily we didn't have to wash any dishes before leaving Japan. 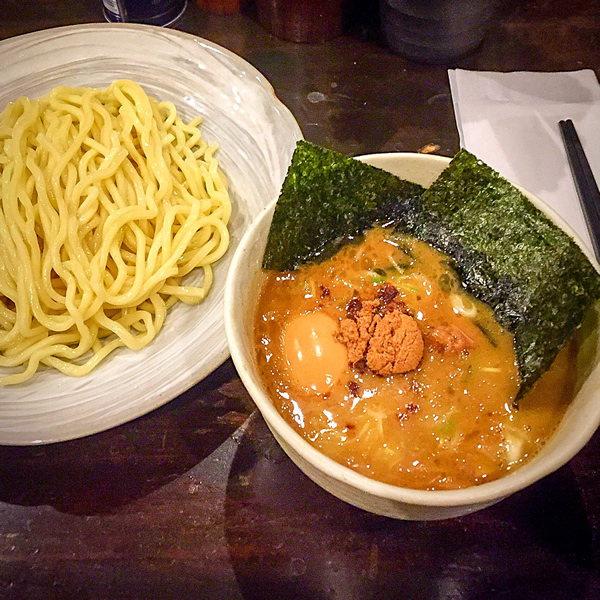 Fuunji: The best ramen we had in Tokyo. 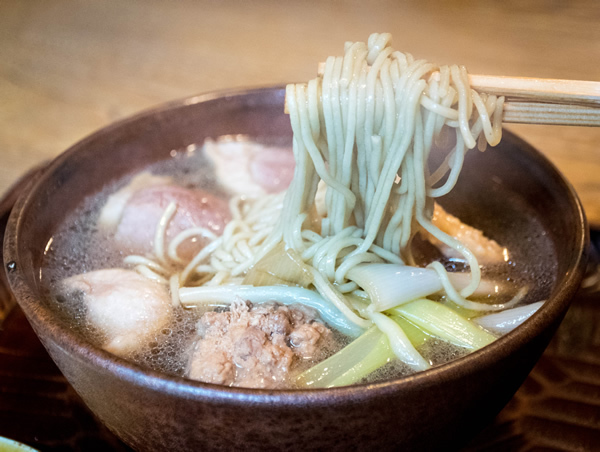 Fuunji is known for their tsukemen, which is ramen that you dip into the broth as you eat. Flavorful without being oily, the dipping broth can be hot or room temperature. I also loved the noodles which were thick and chewy. Like most ramen shops in Japan, you buy a meal ticket from a vending machine as you enter the restaurant, and you give it to the server, who will promptly serve you your food. The vending machine only takes cash. 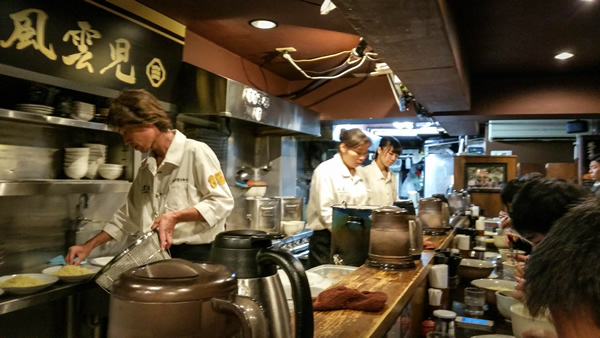 Namiki Yabusoba: Soba is one of my favorite things to eat, and luckily this place did not disappoint. 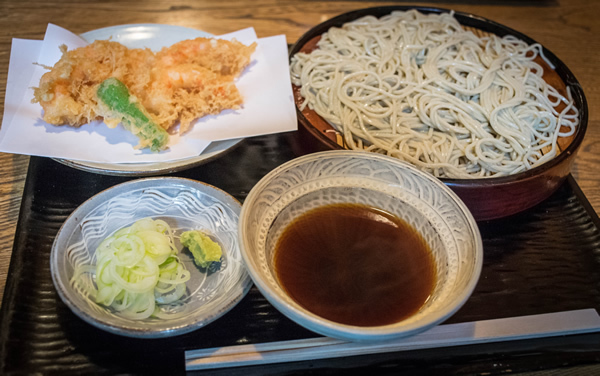 Located close by Asakusa, it is a traditional soba shop with a very straightforward menu and simple food. 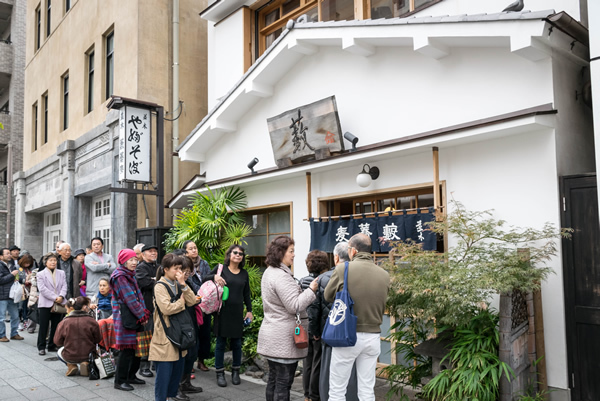 There will be a line out the door as well, but it's well worth the wait, not like the sushi places in Tsukiji market (read below). Their duck soba was wonderful. While I can't say I would go out of my way to come back here, if you're in the area, you can't go wrong. Light, filling, simple, and delicious! Sushi Yoshitake: I'm sure sushi is on the top of the list for anyone visiting Tokyo, as it was for us when we decided to visit Japan. 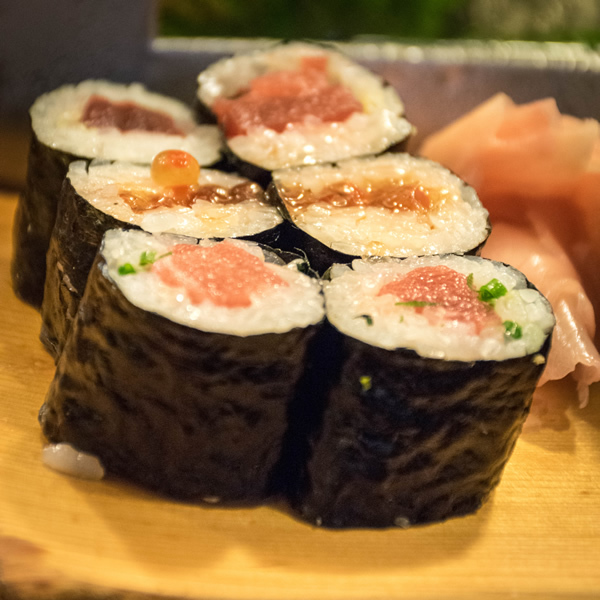 We were able to visit two different places while we were there, and since Sushi Yoshitake was the best sushi meal I'd ever had (and the only 3 star Michelin restaurant I'd ever been to), you can read about my experience in a little more detail here. 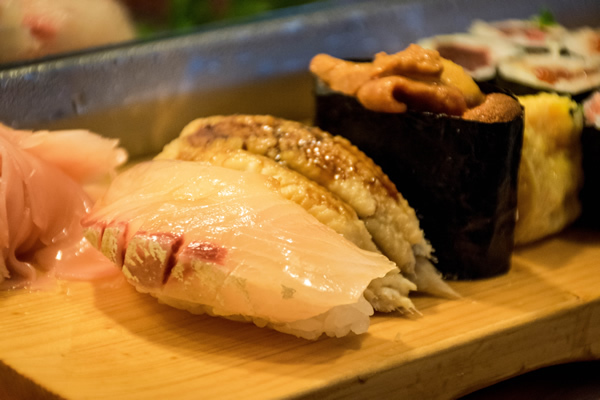 Daiwa Sushi: There are two main sushi restaurants at Tsukiji fish market, Daiwa and Sushi Dai. Sushi Dai involves a wait of over 4 hours (!!) and Daiwa is usually much less. We chose to go to Daiwa, and the wait was about 45-50 minutes. Was it worth it? Not sure... I definitely wouldn't go back, so I guess the answer is no. 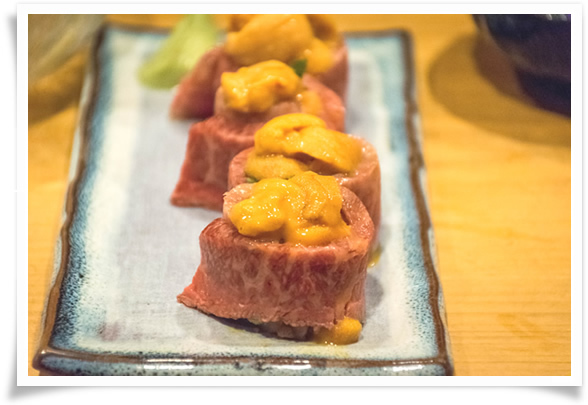 I feel like I've had just as good sushi in LA, so I'd rather eat at other wonderful restaurants in Tokyo. 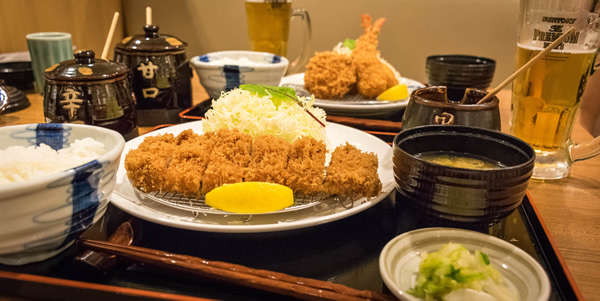 Maisen: We wanted to have one amazing tonkatsu meal in Japan, and we headed to Butagumi, which we had heard a lot about. Unfortunately, it was closed! *sadness* We ended up at Maisen, which is a chain restaurant in Japan. We ordered their deluxe pork tonkatsu and regular. The sauce is given to you on the side, so that you can enjoy adding sauce as you see fit. 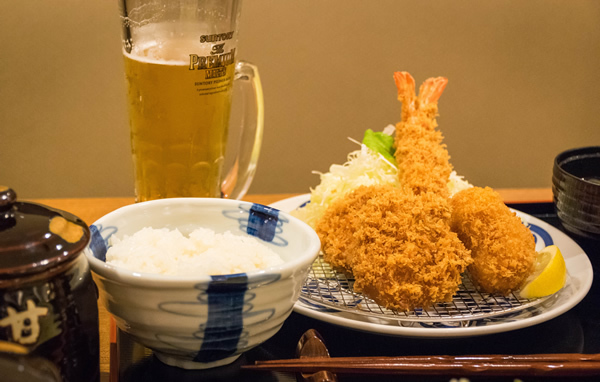 So delicious, the crunchiness of panko and the juiciness of the meat is just heaven in your mouth. Maisen was better than I ever thought tonkatsu could be. 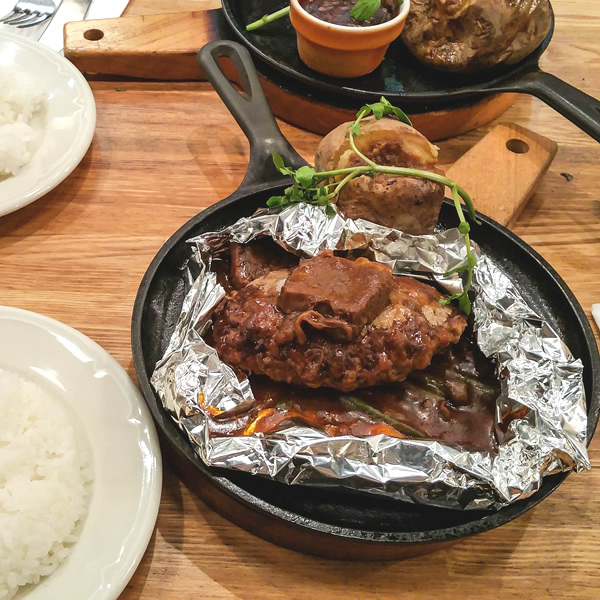 Tsubame Grill: One request by hubby was traditional Japanese hambagu steak, so we ended up at Tsubame Grill. 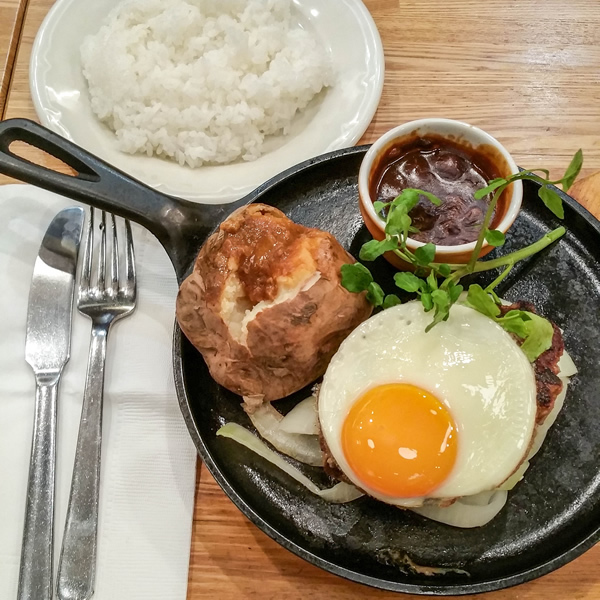 Always consistent, the hambagu steak is served with a sunny side up egg on top, just like how I remember it. It wasn't out of this world, but it delivers on the flavors I remember as a child, and I enjoyed it quite a bit. 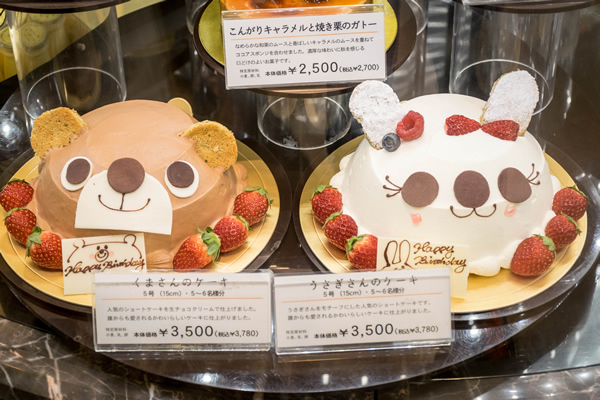 We didn't spend too much time eating desserts, since neither of us has a sweet tooth, but the desserts were all so cute and adorable! 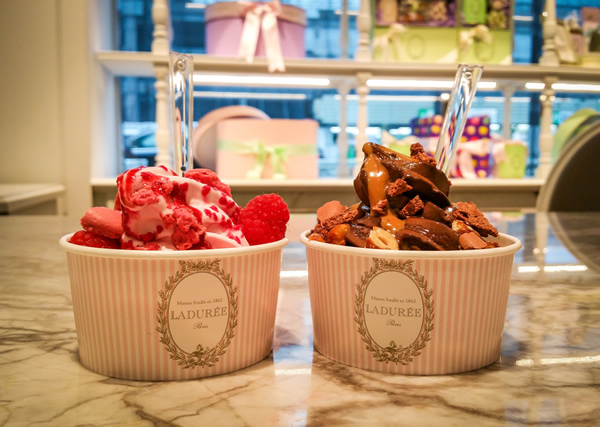 Also we managed to make it out to Ladurée in Shinjuku for their soft serve. I wanted to try it since we don't have Ladurée in LA, but it was also very tasty. Lastly, the goodies from convenience stores... I loved it. It's nothing like 7-11 in the States. The snacks and the ready made food are a step above, and I miss it so much. 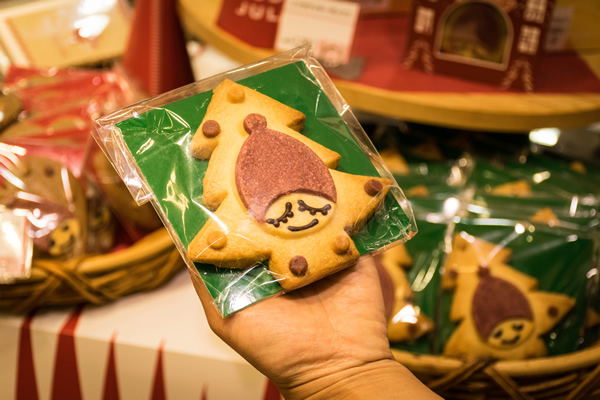 I also miss the take out food in Japanese department stores. Usually located on the bottom floor, I can spend hours just admiring and marveling at the beautiful food presentation. Everything is just so much better in Japan... seriously! Can't wait to go back :).